Charelston Police say the boy was found safe Saturday afternoon. 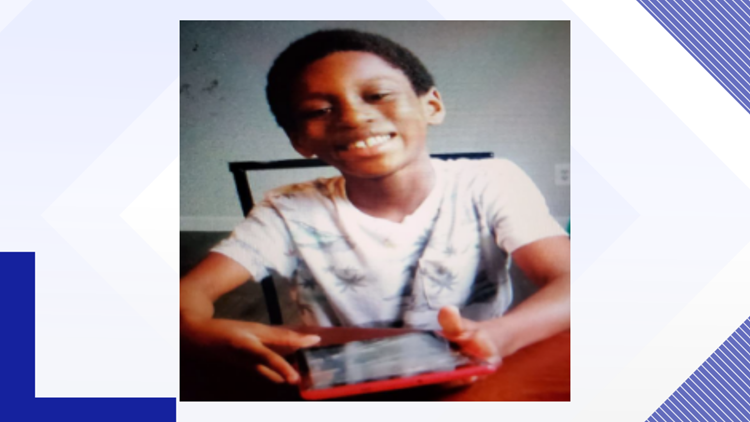 CHARLESTON, S.C. — Police in Charleston say a boy who went missing Friday night has been located. Jamier Stanley, 7, was reported missing after he left his house on Coming Street in downtown Charleston Friday night. Police say he was riding a black and green Huffy bicycle.